What an amazing experience it was to see the initial hand sketches evolve into an amazing three months road show through Dubai. The feedback has been amazing and we even had the honour of HH Sheikh Mohammed paying a visit! If you didn’t get the chance to visit, do check out the video below which brings it all together. 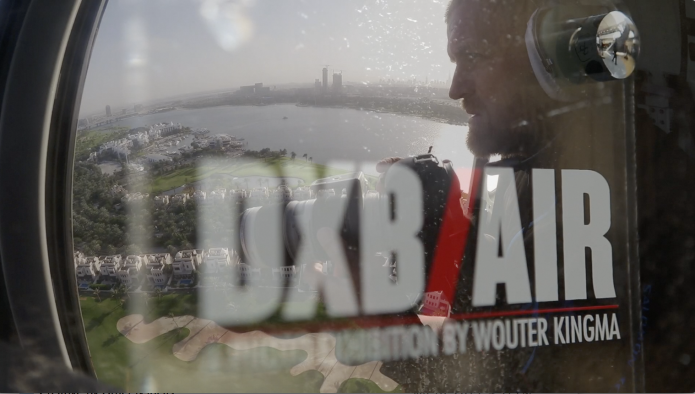 A selection of DXB/AIR images are now for sale at our own webstore ArtOnTheMove.me. Beautifully hand crafted photographic prints start at US$ 390 and if you order before 31 March 2015 you’ll receive 20% off by using ‘JAN NEWSLETTER’ at check out. A massive shout out to all our sponsors without whose generous support, energy and trust, none of this would have been possible. Jacqueline at Jumeirah was the first to embrace the exhibition by opening the doors to Emirates Towers and Souk Madinat. Without a home, there simply is no exhibition so my sincere thanks for giving us a stunning roof over our heads. As a Canon ambassador, I knew I could count on the support of the Canon Middle East team, my trusted partner in large format printing gear, photography equipment, social media and PR. I’ve worked with Ali al Naboodah and Inken Wessels for eight years and I’m deeply grateful for the support they have shown. Integral to the entire gig was of course, the helicopter, without which there would be no aerial images. 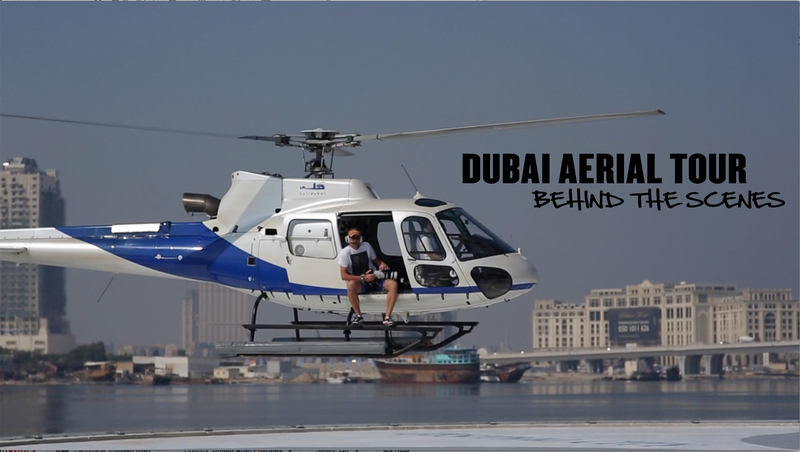 During the many hours flight time, Captain Andy Nettleton at HeliDubai proved to be a trusted partner and a complete joy to work with. 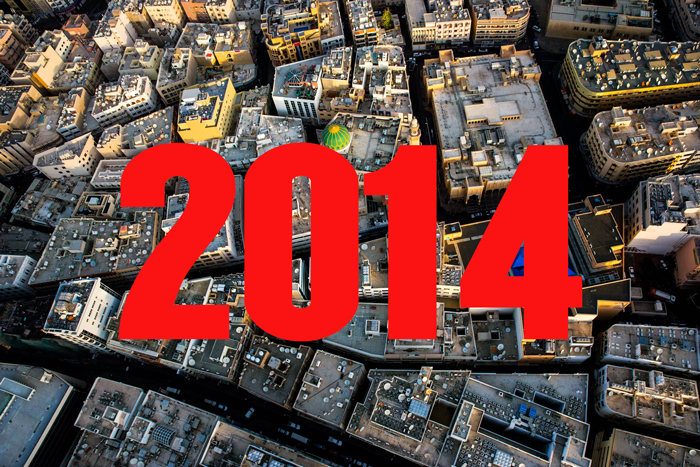 This book is about sharing visual stories of Dubai and celebrating the city from an aerial view. Dubai is truly unique, home to a distinctive heritage, culture and modernity and capturing these images proved to be a wonderful gig.